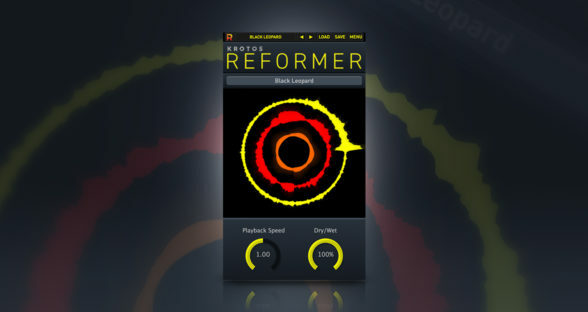 Reformer is a brand-new way to work with sound effects libraries. 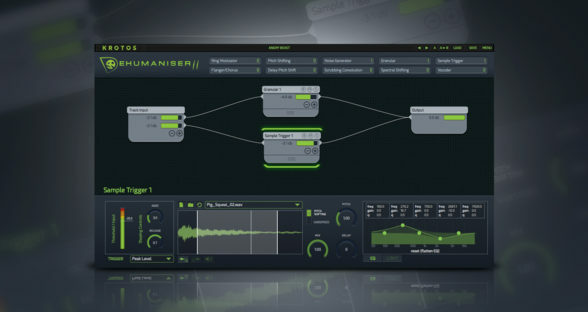 Explore a new approach to sound design with our latest VST/AU/AAX plugin and our custom-made Reformer sound libraries. 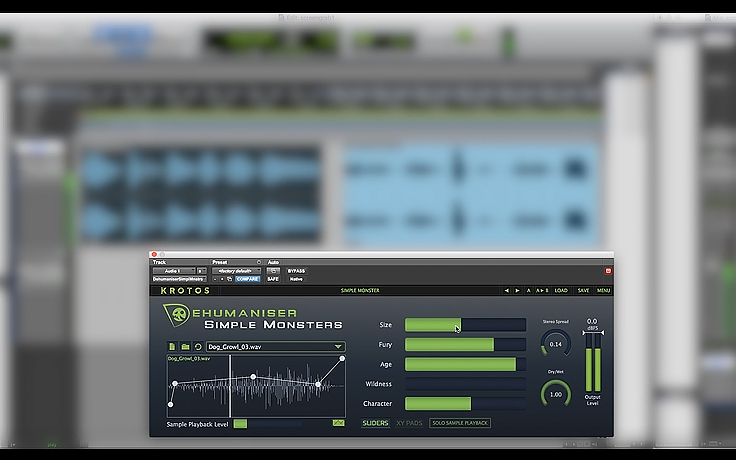 Watch our latest tutorial video for Reformer in which we demonstrate how to add audio textures to your sound design project. 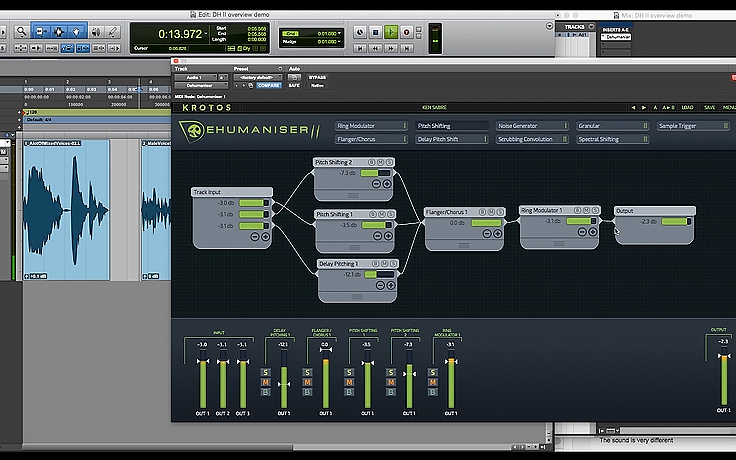 Traditionally you would have to layer sound samples individually and layer them to complete your sound design. 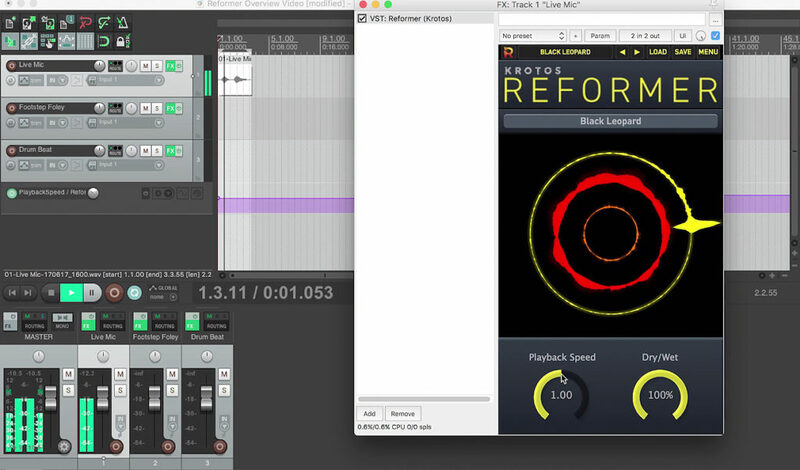 Now, with Reformer, you’ll instantly have all the audio in time with the visuals.